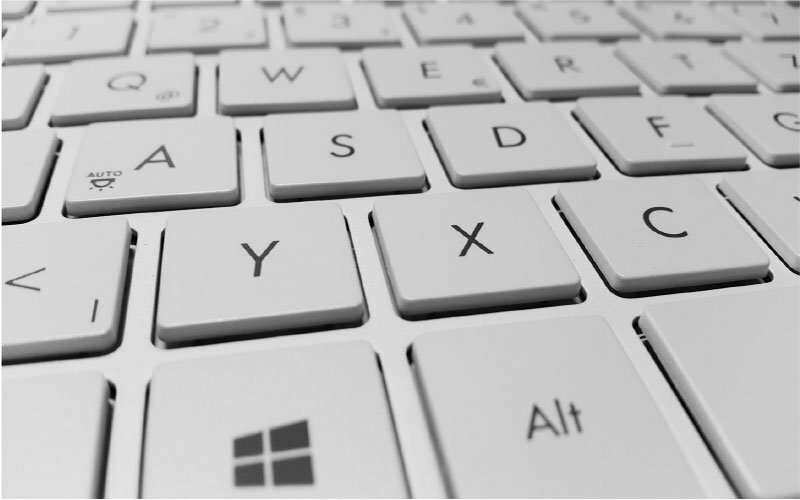 Have you ever wanted to disable your laptop keyboard? Maybe you need a keyboard replacement. Or perhaps you tried watching Netflix on your laptop with a 3-year old. And any pet owners know cats and dogs love to prance across your keyboard at the worst times. Whatever the case, you’ve more than likely come across a time you simply wanted to disable your keyboard. But, sadly, you also quickly discovered that this is no simple process. But, that doesn’t necessarily mean it’s hard to do either—it’s just finding how to do it that’s the issue. Well, today, we’re going to explore how to do just that—disable your laptop without the use of sketchy-looking third-party apps or headaches. So join us as we go through the process for both, Mac and PC. 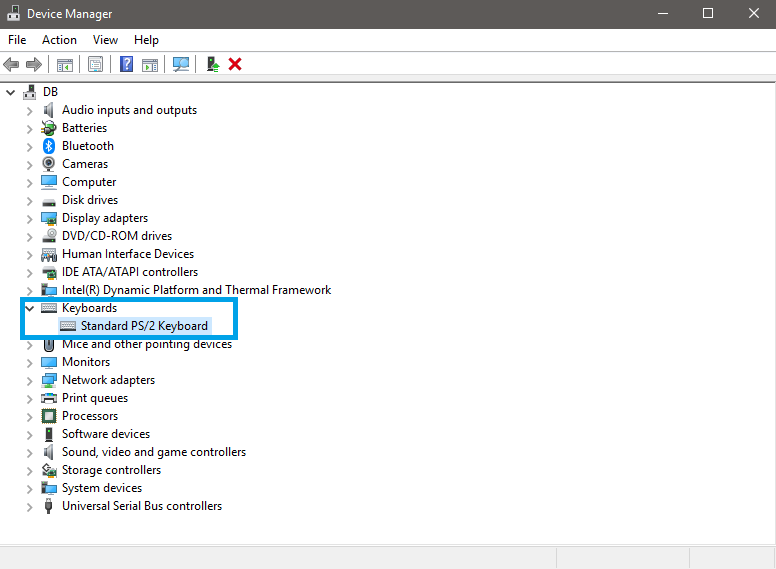 On a Windows PC, your best option is to uninstall any connected keyboards. Thankfully, the process is pretty easy. So if you’re using Windows 10, give the following steps a try. 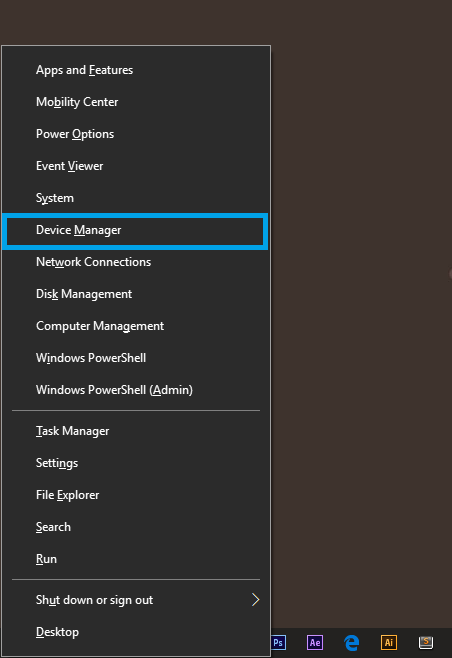 To begin, Press the Windows Key + S–then type “device manager” in the search box. 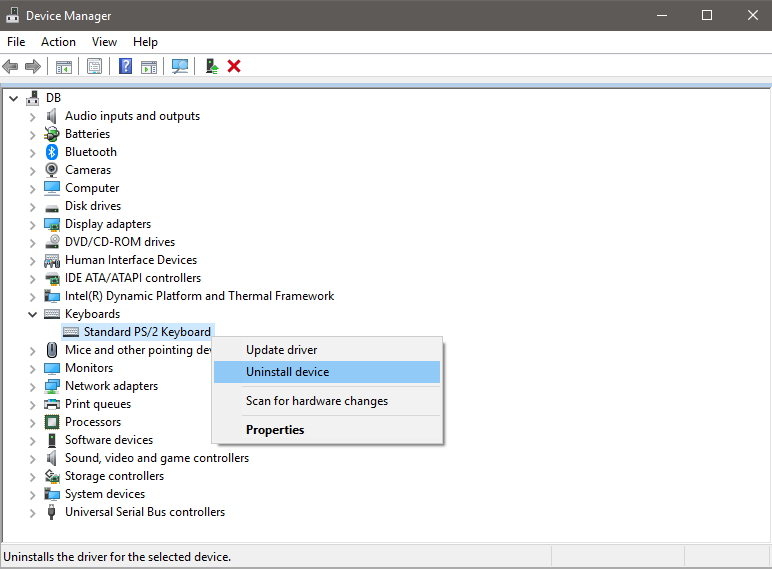 OR, press Windows Key + X on your keyboard–then select Device Manager from the list. On the window that pops up, you’ll want to scroll down until you find a “Keyboards” option—click this to expand more options. Now you should see all your connected keyboards. Right click on the keyboard you wish to disconnect. Then click Uninstall device. 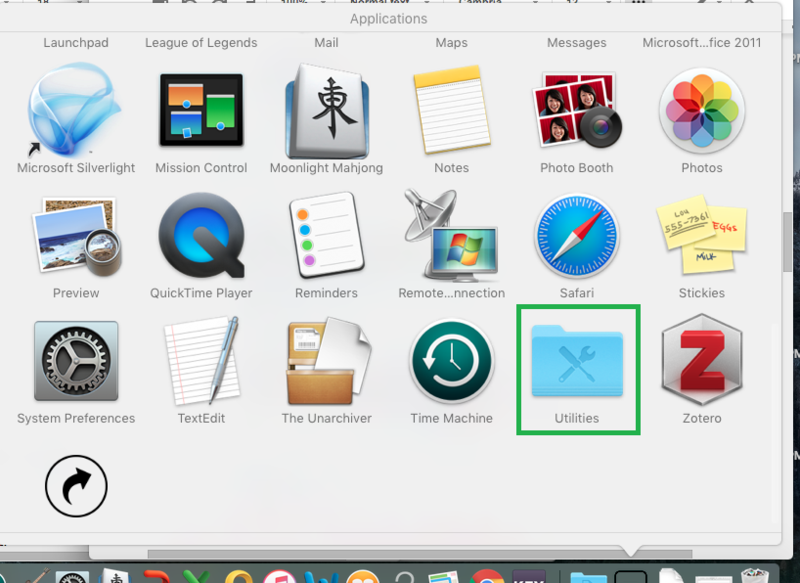 You’ll now see a window pop up—click Uninstall. If asked to restart your PC, click yes. For any additional keyboards, you wish to disconnect, repeat steps 4 and 5. Yes, the rebooting can feel a bit exhausting for multiple keyboards—but trust us, it will be worth it. 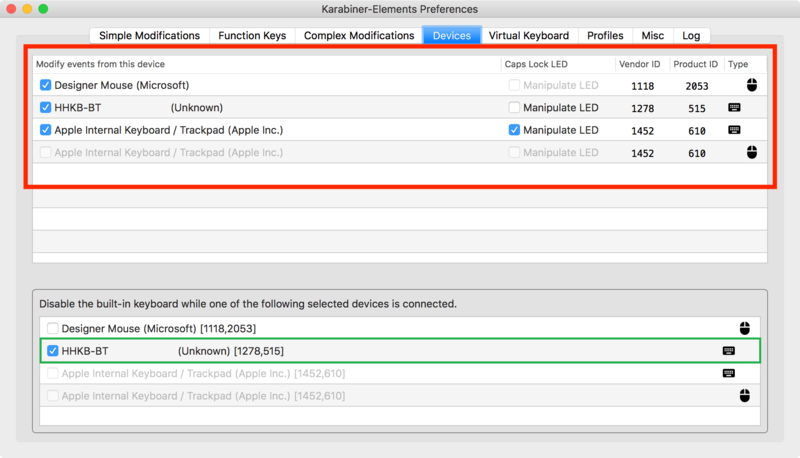 When it comes to disabling keyboards on an Apple device, the process seems anything but simple. But, thankfully, we found a few roundabout solutions that worked well for us. This first solution is by far the easiest. It works by allowing your keyboard to work as the mouse. It might not be perfect for all situations, but it still disables the main functions of your keyboard. So give it a try and see if it works for you. 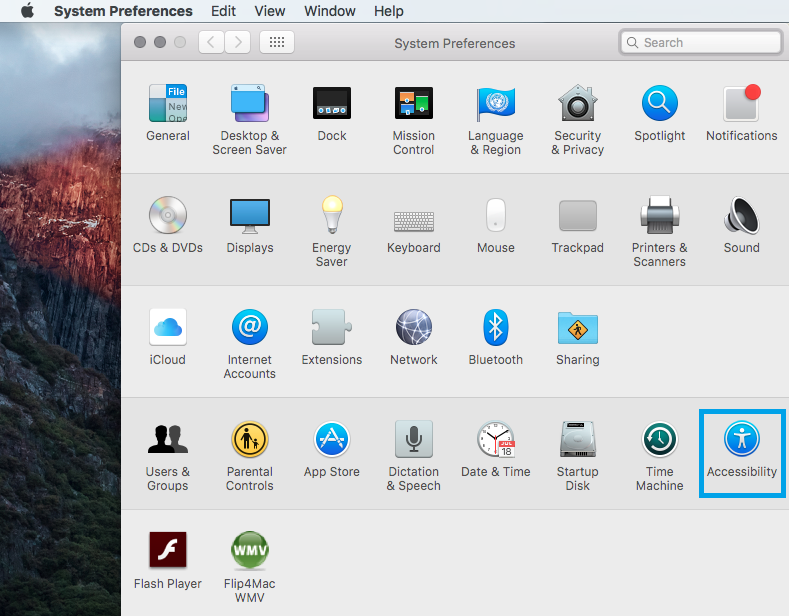 Start by Opening System Preferences. Then, click Accessibility. You should see a list of various options on the left. 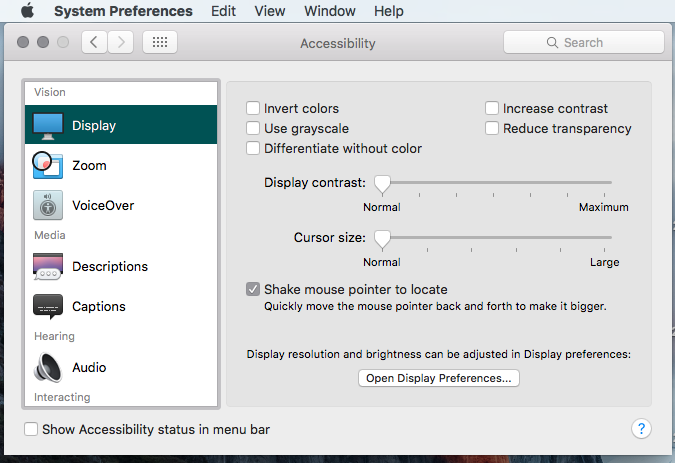 Scroll down to mouse and trackpad and click it. For easier access to this option, click Options to the right of the Enable Mouse Keys checkbox. 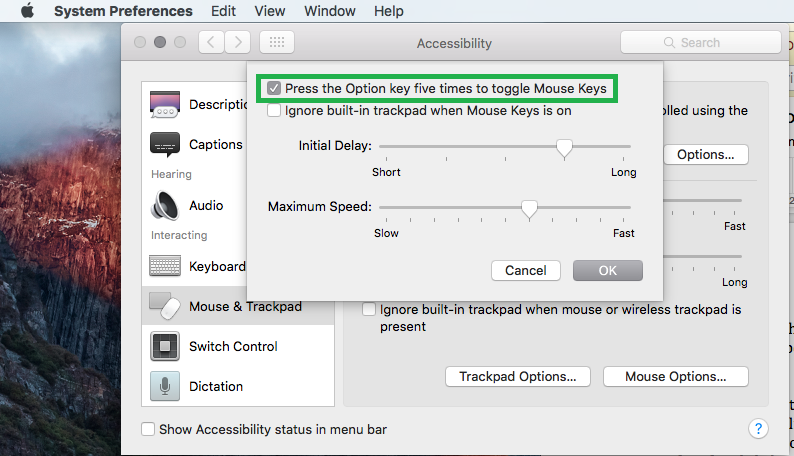 Then, check “Press option key five times to toggle Mouse Keys.” Again, this step is optional. If the results from the above steps aren’t doing it for you, worry not. We still have another option for disabling your keyboard. This one is a bit trickier, but it still works nonetheless. 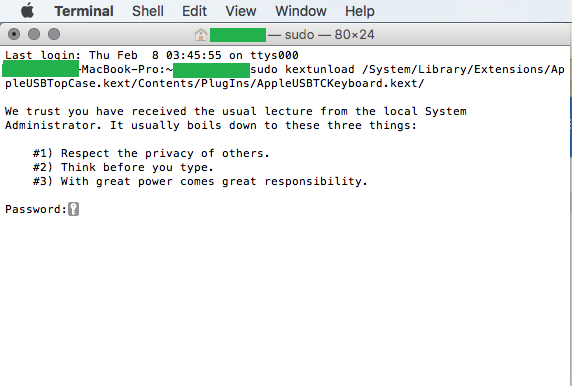 Scroll down to your Utilities folder, and open it. 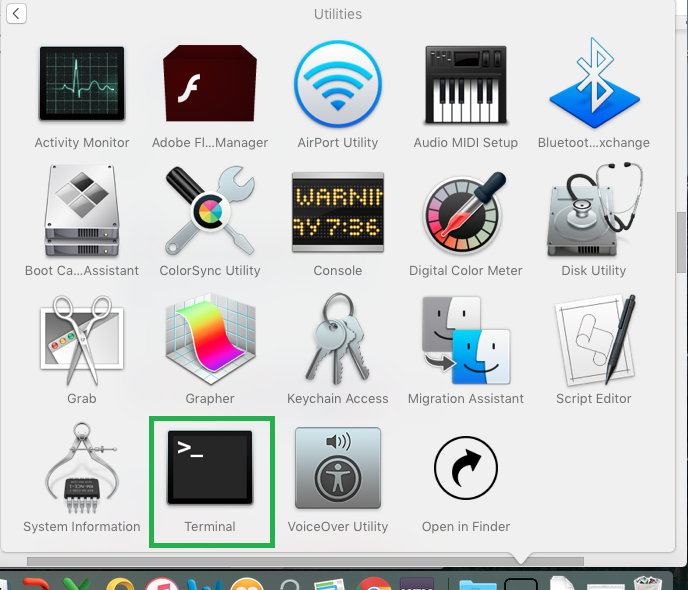 Then you’re going to want to open Terminal. After entering the text, you’ll be asked to enter your password. Do so, then you’ll receive a few error messages. Don’t worry too much about those. But your keyboard is now disabled. From here, you’ll see two windows. 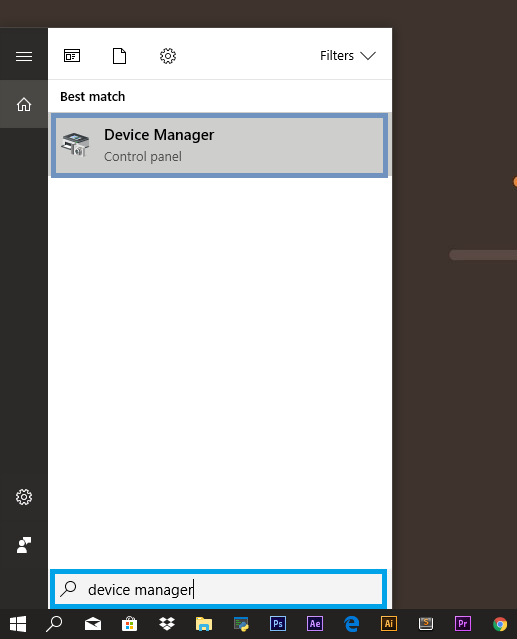 On the bottom window, select whichever devices you want to use for your internal keyboard to disconnect. Note that this step only works if you have an external keyboard connected. To re-enable the internal keyboard, simply uncheck the box from inside the app. Alternatively, you can also disconnect your external keyboard. 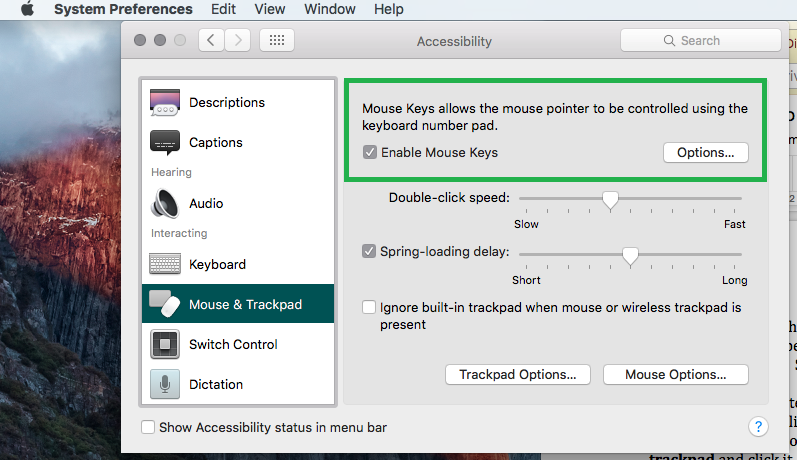 Disabling a keyboard is a situational, yet useful trick to know on any computer. And we get it—it’s pretty tough to figure out how to do it the first few tries. But after a while, you’ll get the hang of it. Just follow our guides above, and it will become fairly easy—like most computer tricks out there. Even better–you can finally say goodbye to those unwanted key presses while streaming videos on your computer. And your boss might appreciate the absence of those gibberish-filled emails that sent from your pet walking across your laptop’s keyboard.